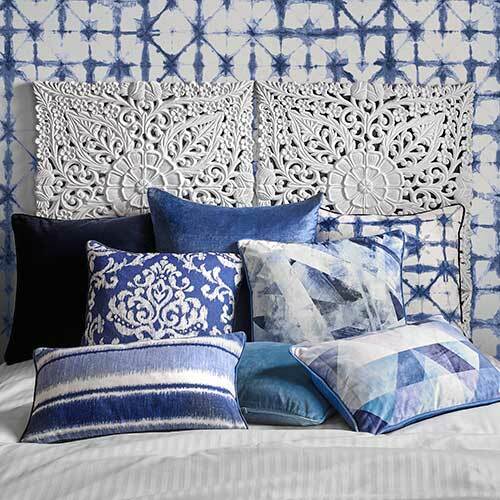 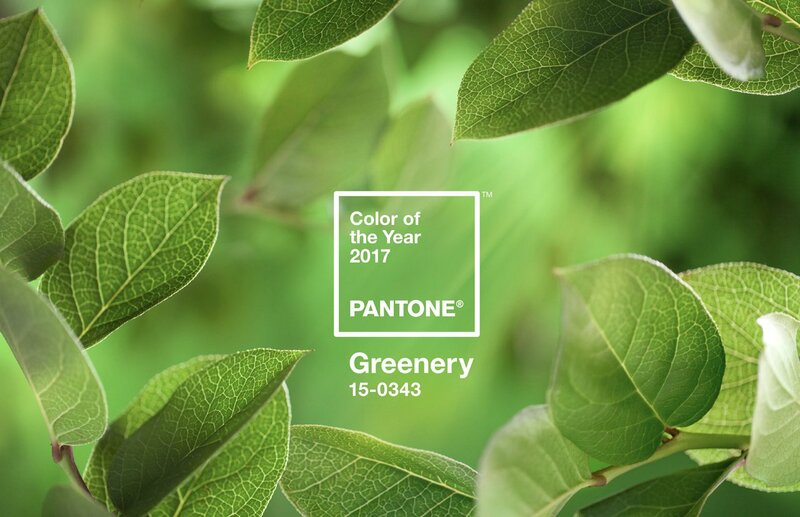 Pantone have announced their Colour of the Year for 2017 and we're pleasently surprised at their fresh take for the new year. 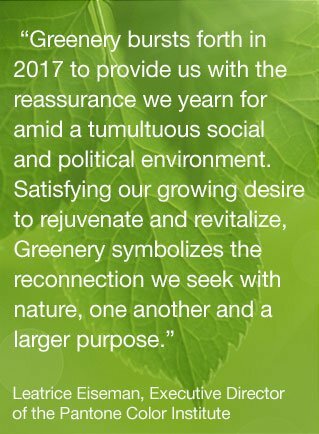 Greenery approaches a more zesty personality, embraces optimism and new life in a world that feels unbalanced. 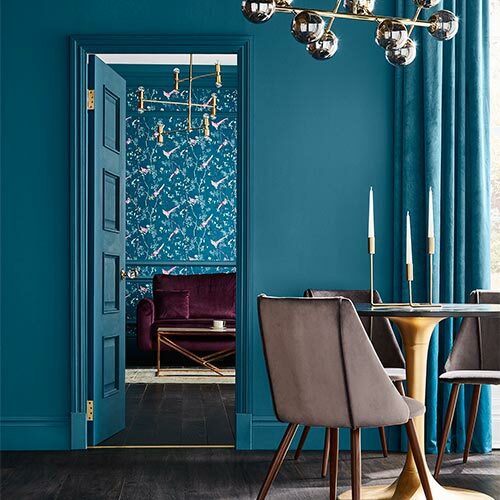 We're all for embracing bold colour here at Graham & Brown, with fresh inspiration for adding colour in to your home, here are just some of our favourite Greenery inspired wallpapers, wall art and paints. 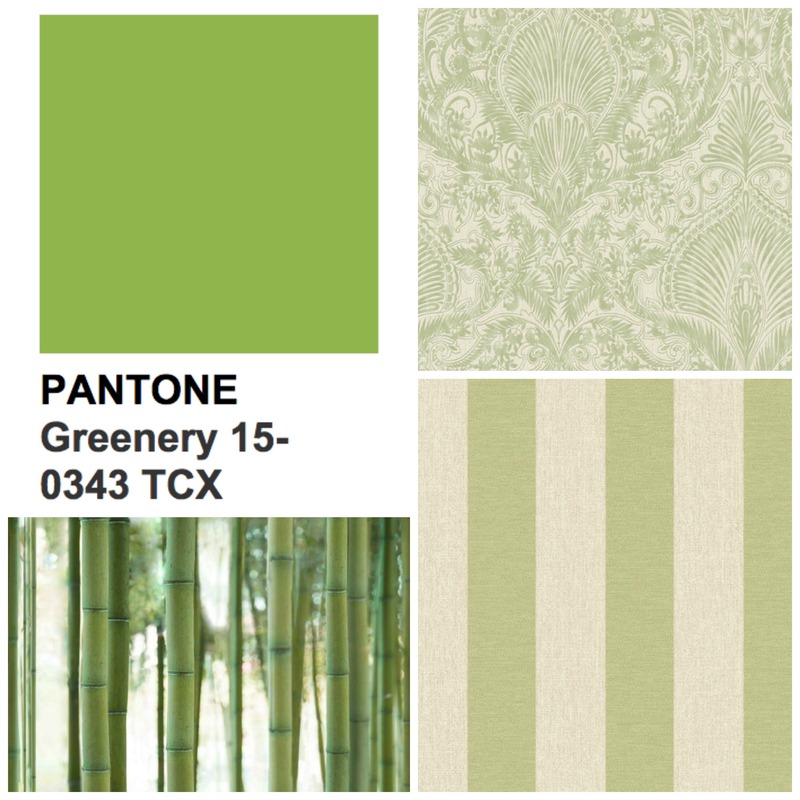 Our Green Wallpaper collection includes Botanical inspired prints like our Bambou Forest styles as well as adding a zesty twist on classic prints like our striped Ariadne Green wallpaper and damask Burlesque Green wallpaper. 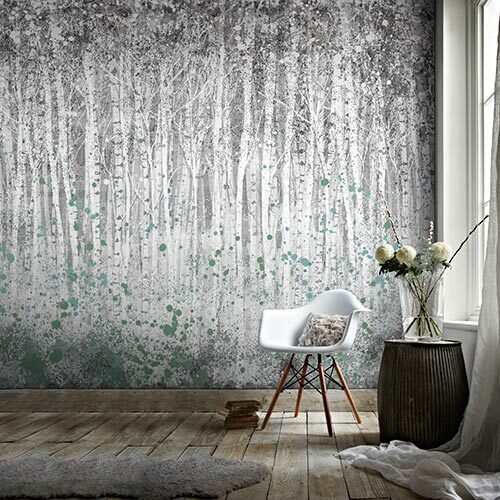 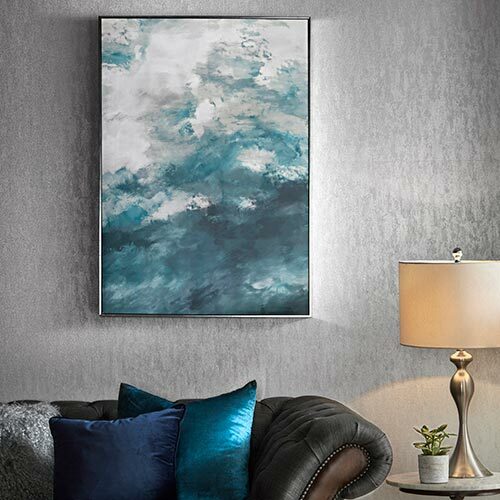 As for Wall Art, we have a few ideas for you to add a pop of Greenery in to your home if you don't want to feature a full wall of it. 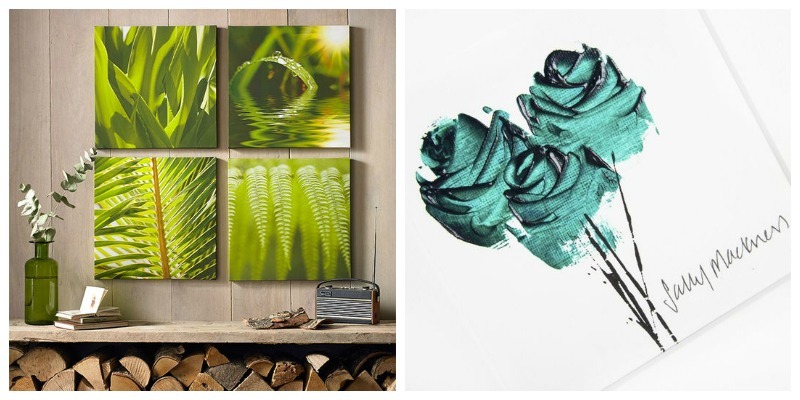 Our Green Leaf Quad Leaf Printed Canvas provides a more realistic approach to the colour trend whilst the Sally Mackness Green Roses Hand Painted Frame provides a more abstract, simple application.